Last April, I had the privilege of joining the Bikini Team TV Asian Tour for the 2nd time around. We had eight of the most awesome babes to ever graces the beaches. There was so much content, I was going nuts having to just sit down and select the good ones. It was a crazy 6-day shoot, but all the stuff we chucked out were worth the effort, I think. So, here’s one of my first salvos… Lindzay! Here’s the behind-the-scenes of my shoot with Lindzay. Enjoy guys! It’s cliche to review a Starbucks store given they’ve sprouted around town like mushrooms (and everybody knows the menu), but this particular one in Twin Lakes caught my attention for its unique interiors. So I’m not really going to talk about the coffee. I just took fancy at their designs and did some snaps with my trusty Canon M3. It has that modern Filipino feel to it thanks to the hanging wicker basket lamps fused with some Asian influences. The small store frontage disguises a much larger space since the commercial complex situates along a hill. The view outside is of course refreshing, save for the current construction progress happening as of writing. 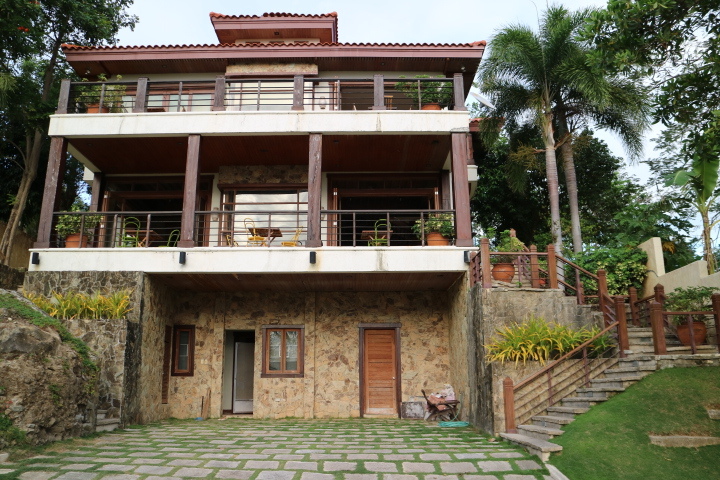 If you’re looking for a house to rent in Punta Fuego (Batangas), this place is highly recommended. Great for big families and even small-scale team building outings for some companies. This three storey beach house comes complete with all the creature comforts you need, and has a videoke set to boot! Maximum occupancy is about 15 people. Had the chance to stay here with friends several times and did a shoot for editorials here as well. I highly suggest bringing a jacket since the breeze from the sea can make things chilly even for a summer night. There’s the occasional Jurassic-sized mosquito visit, but that’s a norm especially in out of town places like these. Bring a handly bottle of bug spray to be on the safe side. They have a very attentive house staff headed by their caretaker Josie. They do the usual housekeeping chores, but having them market and prepare food for guests entail an extra fee of P 2,000.00 for an overnight stay. For the piece of mind (and convenience), I would suggest taking the service. Going to the main beach / clubhouse is a 1 minute drive or 5 minute walk depending on your preference. 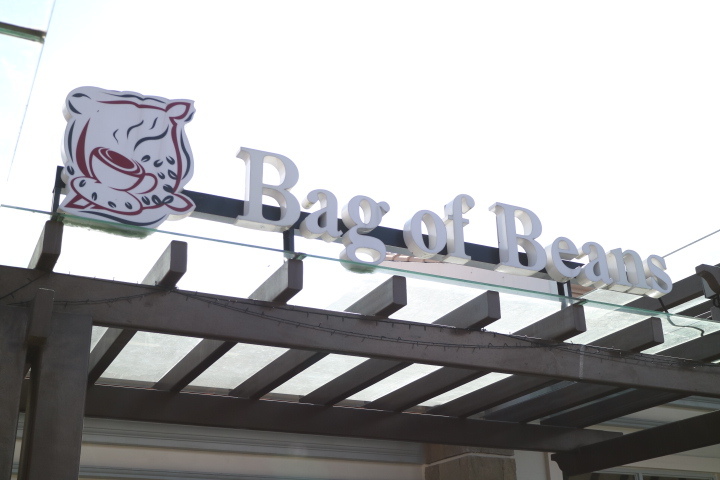 That comes with a guest rate of P 1,000.00 / head (consumable). The food in the club house is of the usual American / continental menu, so you can expect the usual fare of burgers, pizza and all-day breakfast items. Nothing totally fancy, but ain’t shabby either. You can get there either by passing through Cavite (Tarnate-Nasugbu Highway). 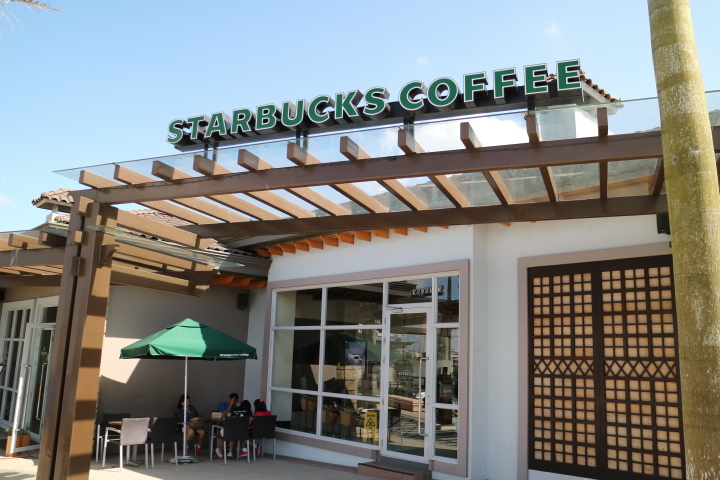 For a more scenic route, take the SLEX-Sta. Rosa-Tagaytay City connection instead. For more details, you can check out their blog / website here.